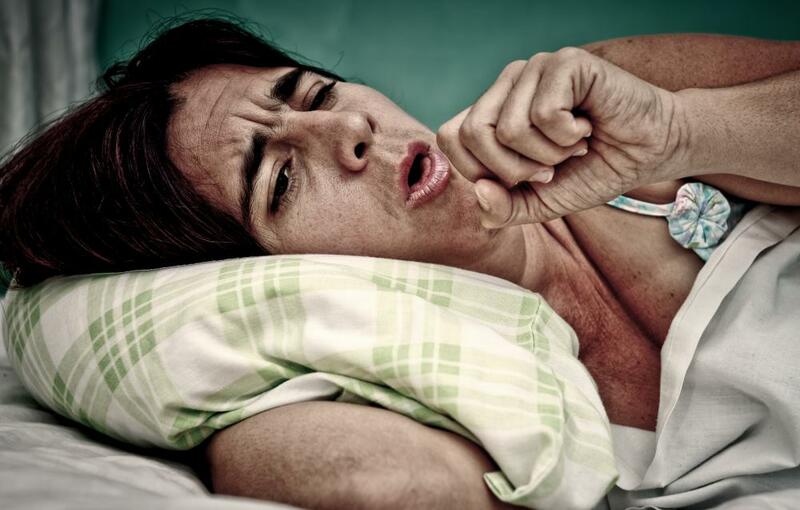 Tuberculosis is one of several infectious diseases that can cause a low lymphocyte count. Autoimmune disorders, such as multiple sclerosis, can lead to low lymphocyte counts. Chemotherapy, as well as radiation therapy, can further lower lymphocyte counts in cancer patients, who can already be experiencing low counts. Antiretroviral drug cocktails may help to prevent lymphocytopenia in those with HIV infections. There are several possible causes for a low lymphocyte count, including disease processes and the use of certain medications. Infectious diseases, autoimmune disorders, and some forms of cancer frequently lead to this symptom. The use of steroid medications is sometimes responsible for the development of a lower than normal lymphocyte count. Treatment is focused on proper medical management of the underlying cause of the reduced lymphocyte count. In many cases, a low lymphocyte count is due to the presence of an infectious disease. Some of the specific diseases that are known to lead to this symptom include AIDS, tuberculosis, and viral hepatitis. Acquired immunodeficiency syndrome, more commonly known as AIDS, is a severe complication of a virus known as HIV that causes destruction of the patient's immune system. Tuberculosis is a bacterial infection that primarily affects the lungs and can be fatal if not properly treated. Viral hepatitis is a form of liver disease that can lead to cancer of the liver, especially if left untreated. A variety of autoimmune disorders can cause a low lymphocyte count, including lupus, multiple sclerosis, and rheumatoid arthritis. Lupus causes inflammation in various organs of the body and can be fatal in the most severe instances. Multiple sclerosis is a disease that destroys the protective covering of the nerves and can cause varying degrees of physical disability. 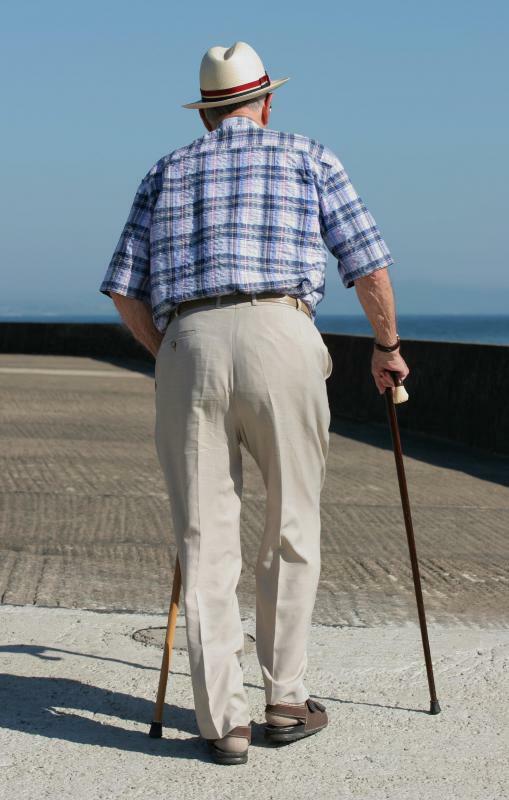 Rheumatoid arthritis leads to chronic inflammation of the joints and may cause pain and joint deformities. Cancer, especially forms of cancer that affect the blood, are possible causes of a low lymphocyte count. Leukemia and lymphoma are commonly associated with this symptom. Chemotherapy and radiation therapy are the standard treatment options for these cancers, and the treatments themselves can cause the lymphocyte count to drop even further. 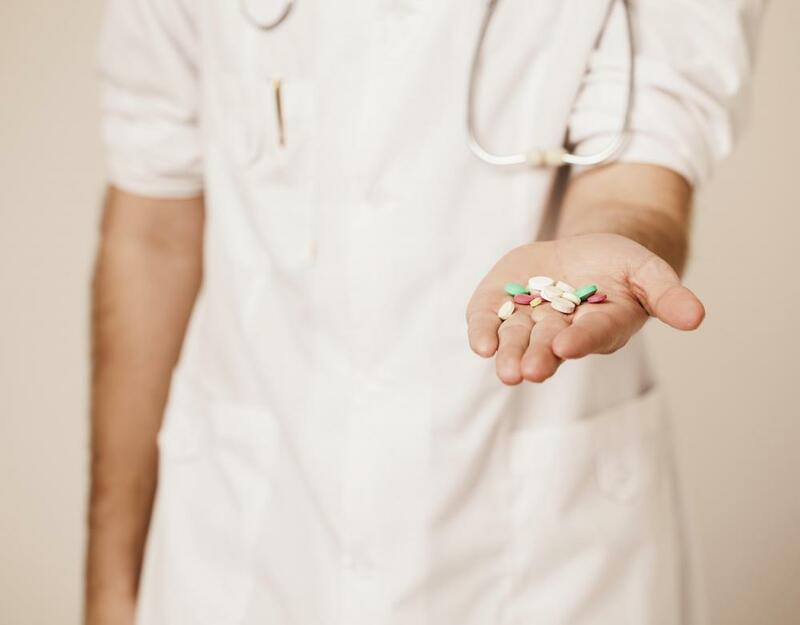 Steroid medications are used to treat several types of inflammatory conditions and may cause a temporary decline in the number of lymphocytes in the blood. The majority of cases involving a low lymphocyte count are not serious and can be successfully treated with antibiotics or other medications. Simple blood tests can detect this condition, often leading to additional testing in order to determine the underlying cause. In many situations, there are no noticeable symptoms, so regular check-ups with a doctor can help to detect any potential problems before serious complications develop. 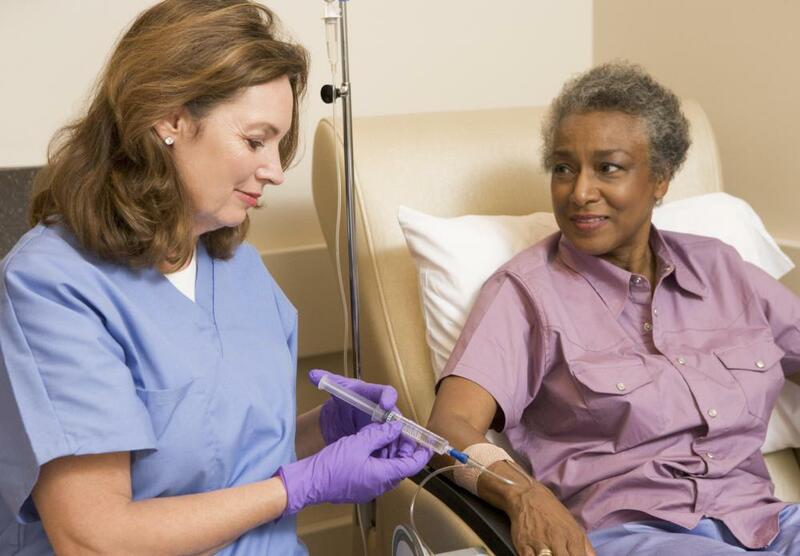 What Is Involved in Chemotherapy for MS? What is a Leukocyte Count? of the shoulders, saying the counts were fine and to see another type of specialist if my symptoms returned. I've always had moderately low lymphocyte counts, with only one year where my white blood cell count was dramatically reduced for reasons still unknown. I've had the same primary doctor for over 20 years. I have told her that every time I lose even a minor amount of sleep I develop a mild sore throat. On a daily basis, I take a lot of vitamins and supplements to fend off feelings of fatigue or being run down, but this is merely chalked up to a suspected case of fibromyalgia. For all this history, I have no idea why my lymphocytes come back low year after year. I do take corticosteroids for asthma (inhaled, not tablet form). Could this be enough exposure to skew my lab work in this regard? My doctor says there is no need to worry unless my counts are too high (versus too low). Should I be concerned that no further testing has been done to determine why my immunity is chronically on the low side? Moreover, if I'm not satisfied that the matter is being taken seriously, what kind of doctor should I consult? Does a normal lymphocyte count mean a person is not infected with HIV? If Rheumatoid arthritis causes low lymphocytes, then what is the point of being treated with steroids which reduce inflammation by lowering lymphocytes? @alisha-- No, Crohn's itself doesn't cause low lymphocyte counts. But the immunosuppressive drugs used to treat Crohn's can lower lymphocytes. @alisha-- Have you had an infection lately? Like the flu or some other viral infection? Sometimes, a low lymphocyte count can happen after an infection. I also had a low lymphocyte level after I had the flu last year but it went back up later. It's only of concern if the count stays low for a long time or gets lower. That's what my doctor had said at that time. I think your doctor will do another test next month and compare your results. It doesn't necessarily mean that there is something wrong right now. So I don't think you should jump to conclusions. Although you should always discuss all your current health issues with your doctor. Can Crohn's disease cause a low lymphocyte count? I just got my lab tests back and it shows that my lymphocyte count is below the reference value. I have an appointment next week with my doctor to talk about the results. But I can't wait until then to find out more about this. I don't have anything other than Crohn's. Can this be the reason for my low lymphocyte counts?